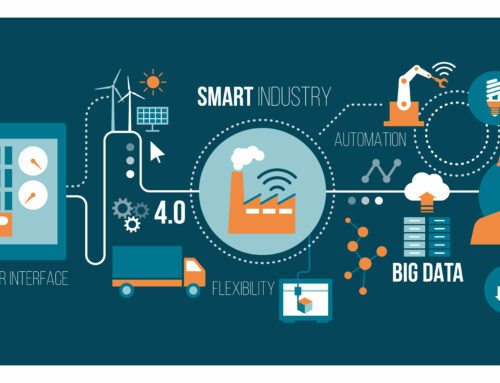 Most industries have realized that one needs to get digital to keep up with the fast-paced changes happening in the industrial sector. A trusted technology partner can play a vital role for companies looking for digital transformation. In today’s world having a competitive advantage is short-lived as the race is becoming intense. Innovations in all spheres have shortened life cycles of products and related monopolies. 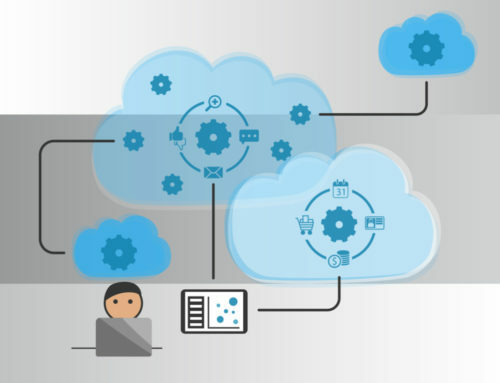 Enterprises need to get digital to stay ahead in a fast-paced evolving market. Companies have to keep moving and reinventing their strategies and values by continuously experimenting, learning and evolving. Horizontal and vertical value chains are becoming digital and digital intervention is needed to keep up with the changing times. 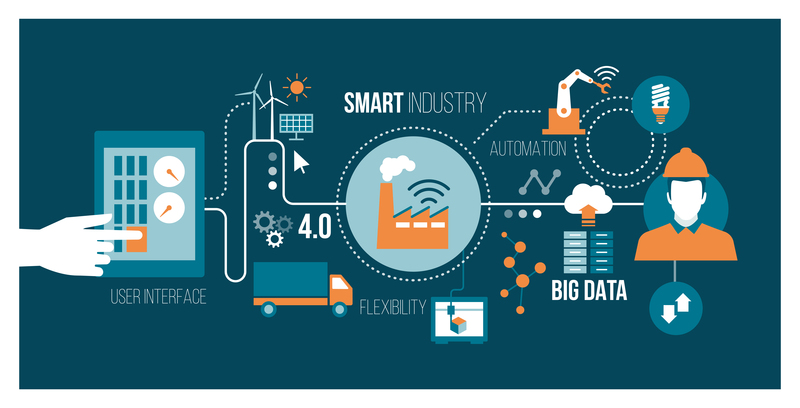 In a smart factory, all operational aspects need to get digital. Monitoring OEE in real-time is need of the day for taking Kaizan, Pokayoke, TQM etc to next level. What outcomes to expect and where to start? Conventional formula-based ROI calculations will not work since this is a transformation to improve operational efficiency. There are various parameters which bear a direct or indirect impact on ROI. The best way to digital transformation is to pick an area in the horizontal / vertical value chain, do a POC and evaluate the benefits derived. Then building on the experience and expanding the scope further. 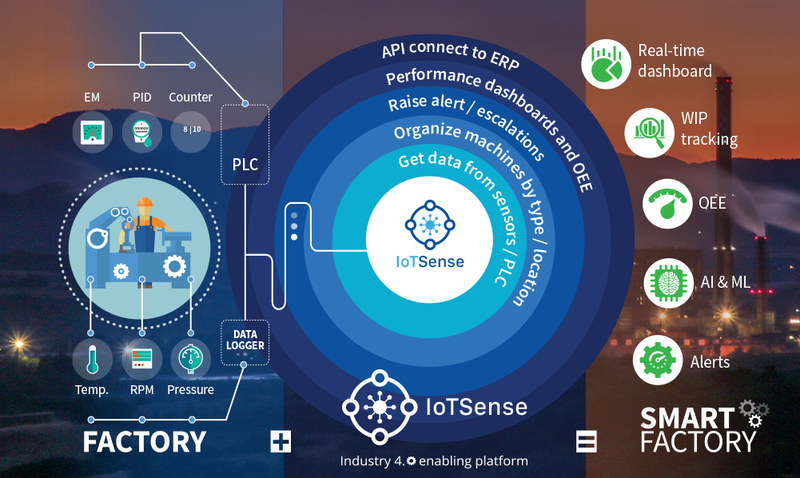 IoTSense is an award-winning full stack IoT platform built by Winjit’s product team. It has all the components required in an IoT ecosystem built into it. 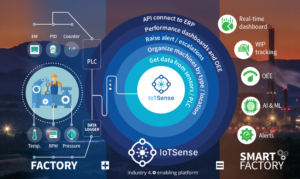 IoTSense platform being a full stack offering is emerging as a good fit. 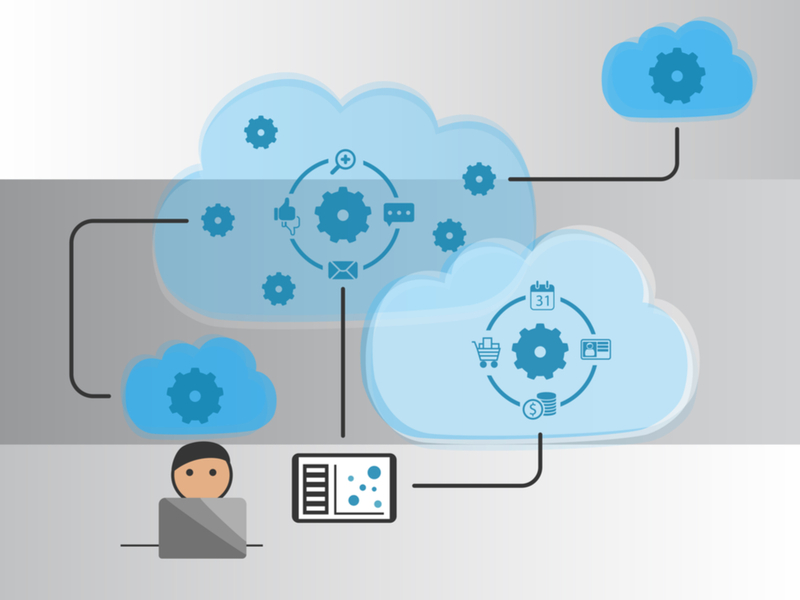 Since IoTSense is scalable and deployable on-premise or on cloud, one could start small and build as required. 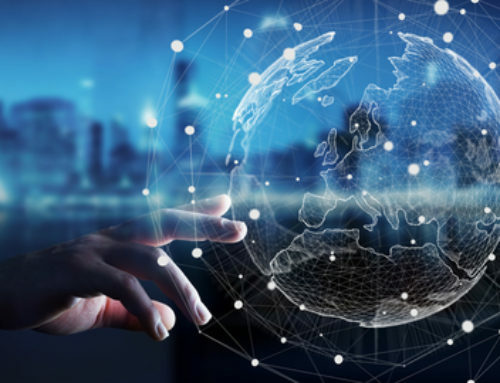 The growth path could be from managing data from a few machines to an entire plant to a multi-facility multi-location enterprise. 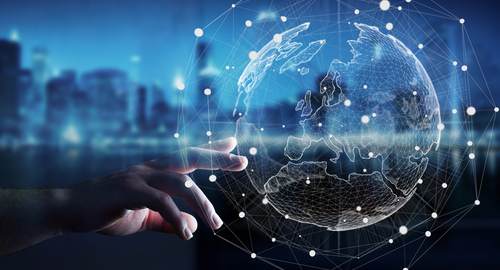 IIoT as a technology is not just connecting sensors from various machines and processes to a centralized repository, nor it is just data analysis and visual representation of data. Industrial IoT is an amalgamation of Information Technology and Operations Technology. 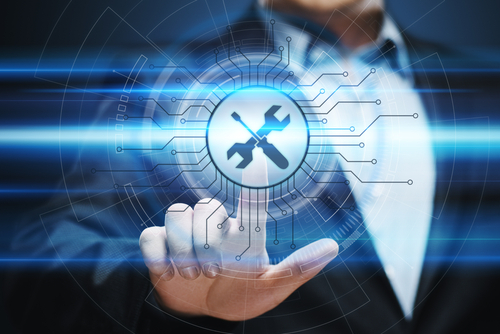 It is a unique mix of identifying meaningful process parameter data, collate and analyse the same and deliver actionable insights with possible suggestions on the actions to be taken. 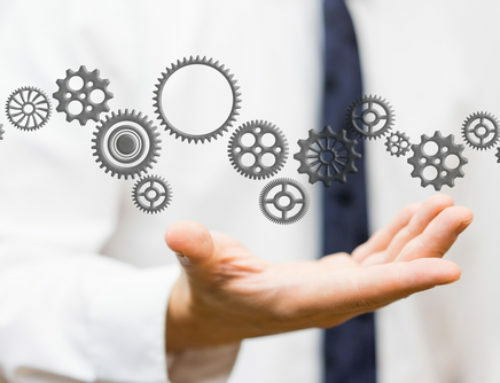 Finding that one vendor with proficiency in both IT and OT is the biggest challenge that industries are facing today. We at Winjit strongly believe that a solution of this scale requires vendors who can be trusted to accompany in the entire journey. 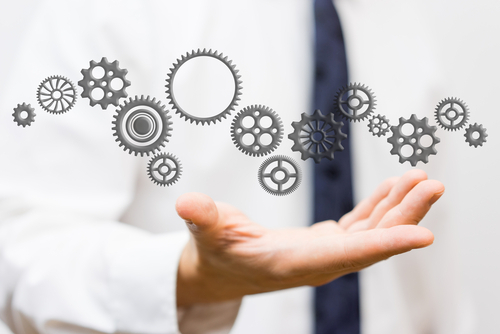 Most companies already have OT in place and have trusted relationships with Industrial SI’s. 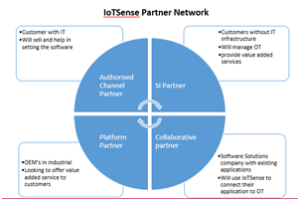 IoTSensePartner Network identifies such competent SI partners and actively helps them to acquire skills required to become a full stack Industrial IoT Solution provider. 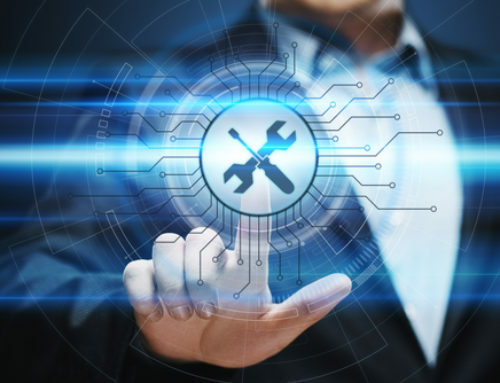 With our structured approach, we ensure that the partner organization is enabled with the correct technical and knowledge tools to help the end customers in their Industry 4.0 journey. Even for direct customer engagement where trusted SI relationship does not pre-exist we help customers to identify Industrial SI who can contribute to a successful digital transformation.